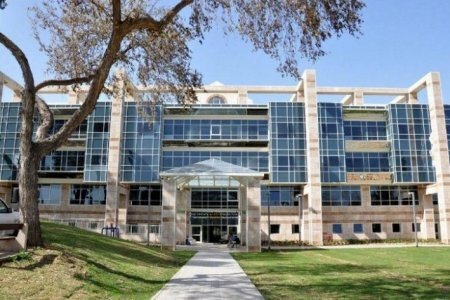 Kaplan Medical Center is branch of the Hebrew University of Jerusalem, which is located in Rehovot almost near Tel Aviv. This clinic is multidisciplinary medical complex. There are 23 departments. In addition, the center arrange the collection and storage of bone marrow cells for use in onco-hematology treatment. Bookimed provides for you opportunity of treatment without intermediaries in this medical center. What is the cost of treatment in Rehovot? The total cost is estimated individually and can vary according to the severity of illness, complications (if they occur), hospital type, and doctor’s qualification. You’ll get the exact price for treatment in Rehovot after medical tests and consultation with a doctor.